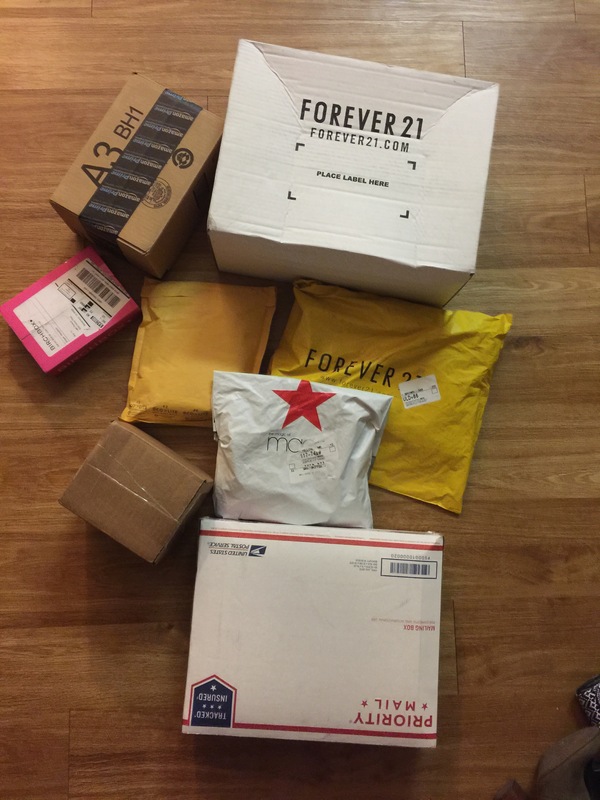 Last week I posted my online shopping haul where I used my Christmas money. Here is part two since some of my orders had to be split. 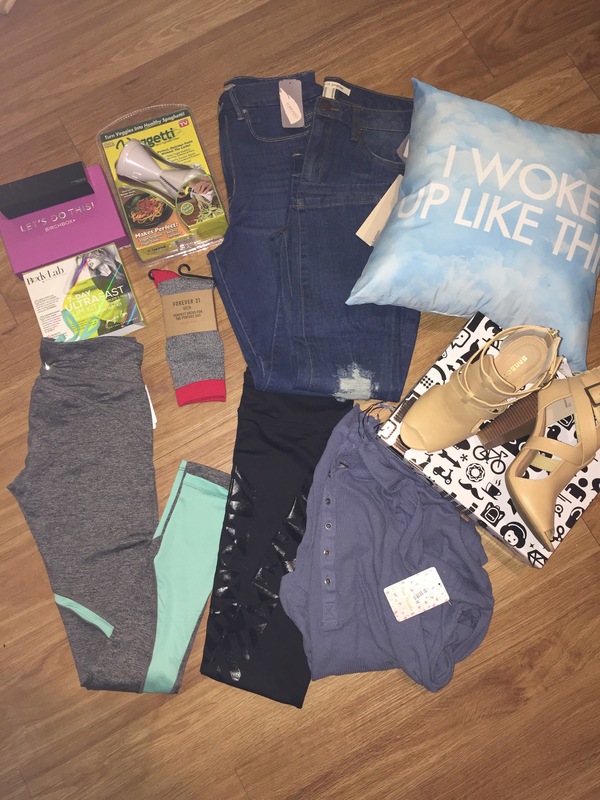 Here’s what I got! 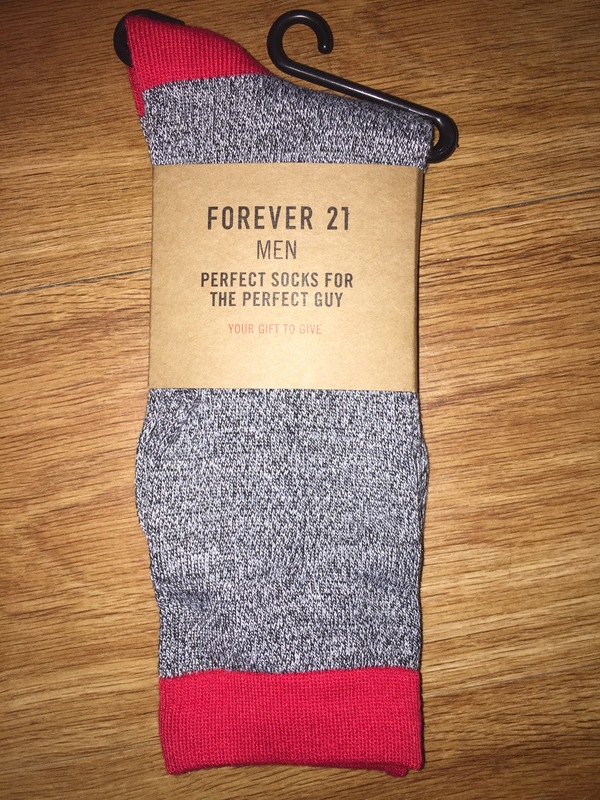 Oh and F21 gave me a free pair of Men’s socks with a coupon. 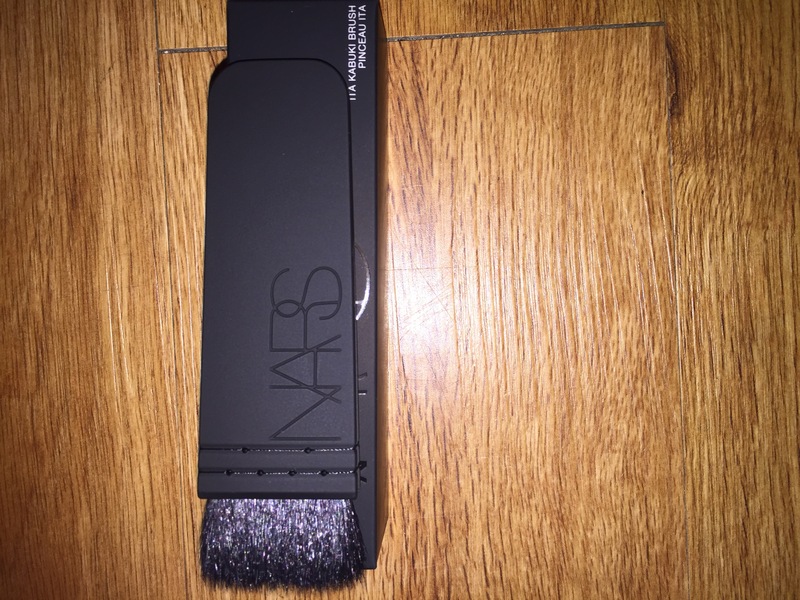 Ooo the Nars Brush! What do you think of it? I just opened it so I haven’t tried it yet but it is very soft. I want your pillow!! So cute haha! Ooh where’d you get the Nars brush from? 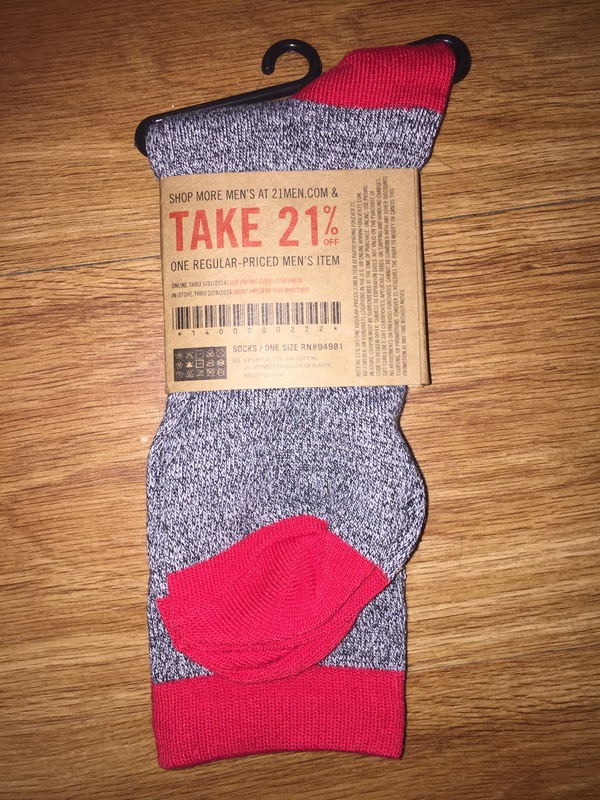 Lol I’m keeping my socks too 🙂 my first impression of the brush it doesn’t look like a $55 brush 😦 but its super soft so we will see. All of the contour videos I’ve been watching they love the brush. Fingers crossed.